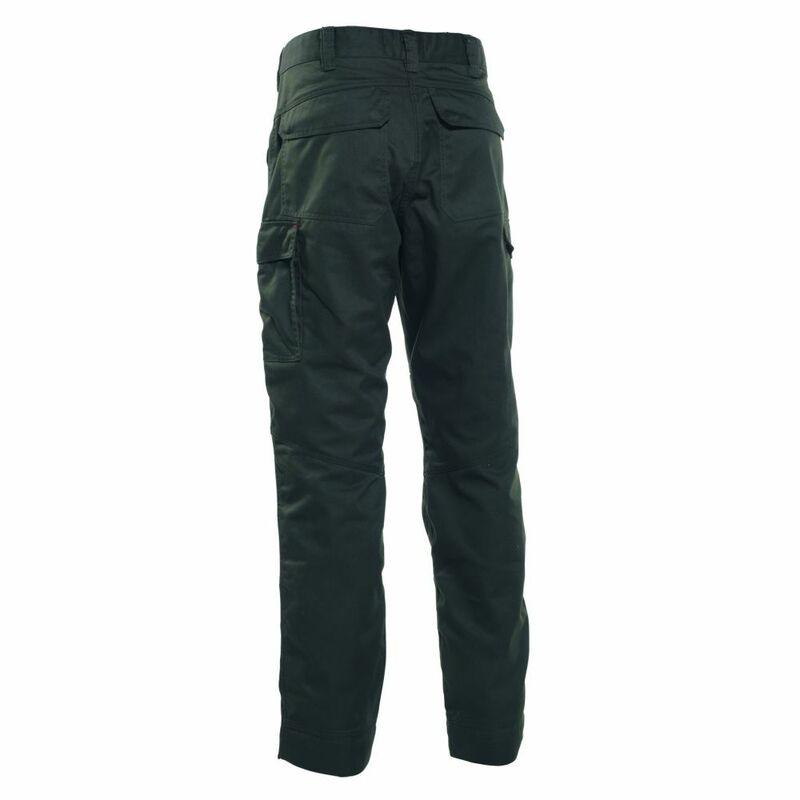 Rogaland trousers – a must-have for everyone who identifies with nature. Inspiration for the Rogaland trousers comes from the Norwegian mountains. The trousers are multi-purpose clothing for all outdoor enthusiasts, yet are also suitable for the hunt dinner if you want to take something of the great outdoors with you to the feast. 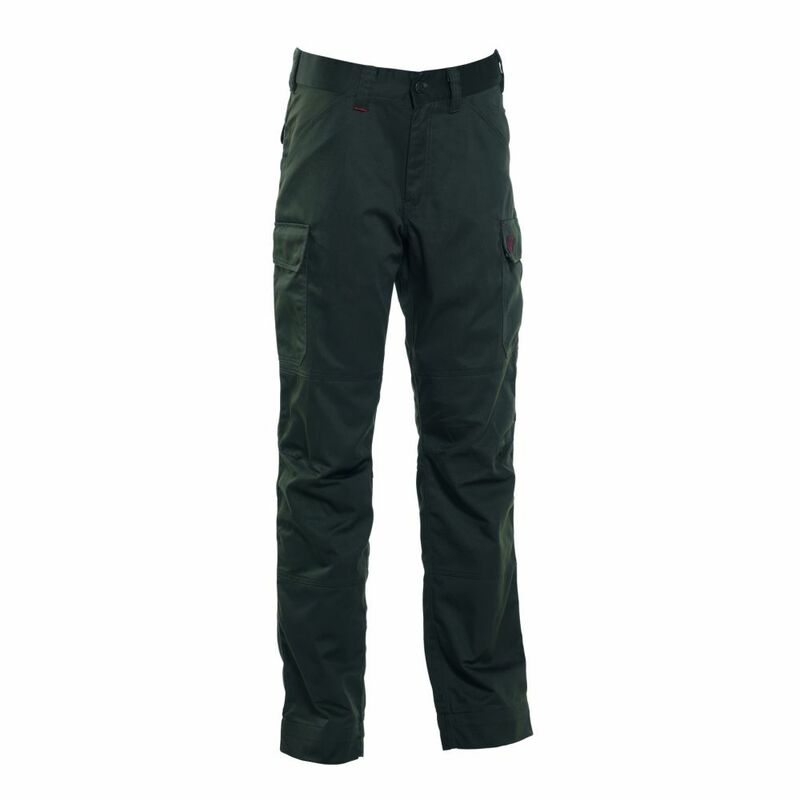 Rogaland trousers are made of polyester and cotton and come in two colours: Adventure green and Brown leaf – a must-have for everyone who feels the call of the wild.